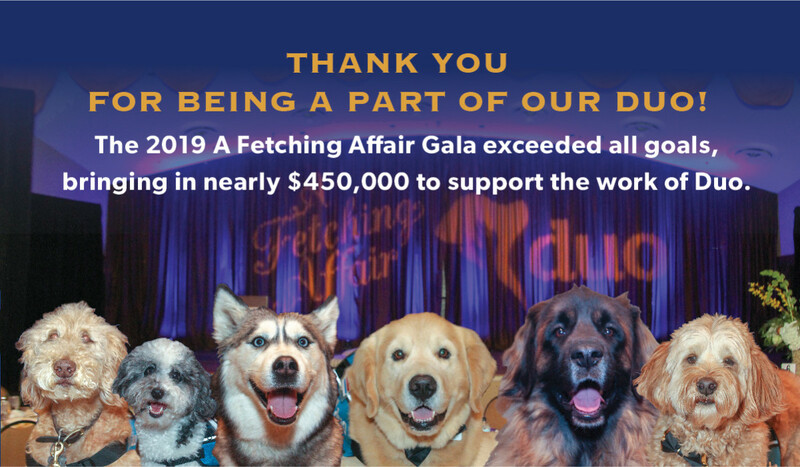 We train and connect dogs with people to cultivate positive change in individuals, families, and communities. 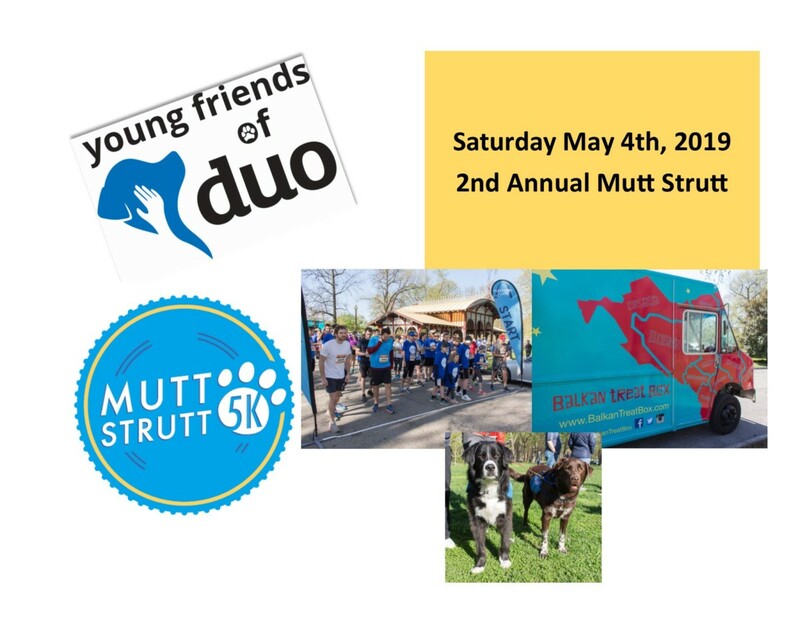 Duo is a national not-for-profit organization providing highly skilled service dogs to individuals with disabilities and uniquely trained therapy teams in the community, offering dignity, hope, and independence to those we serve. 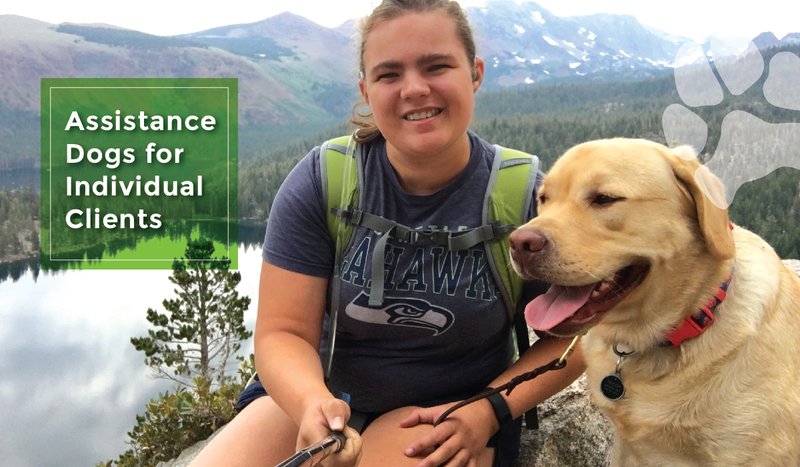 Today, Duo opens the doors to independence by providing assistance dogs to individuals with disabilities, therapy dog services to at-risk and ill populations, reading assistance to area students, and educational programming to schools and businesses. Duo is a fixture in the St. Louis community for many and we are proud to be able to serve those we do, changing lives each and every day. 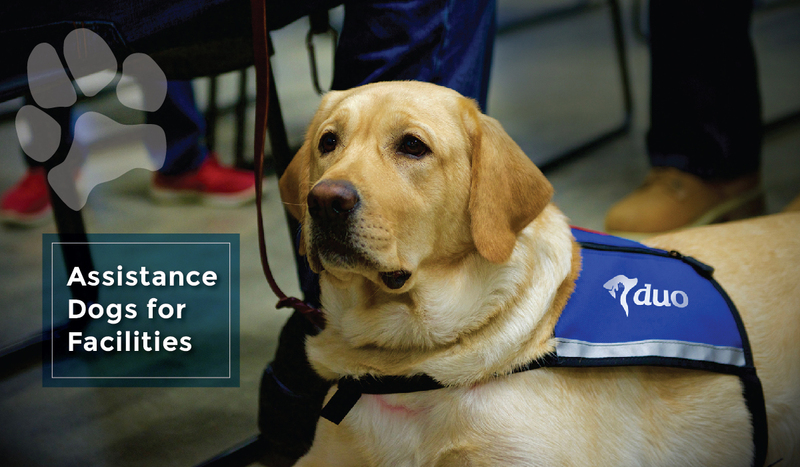 Assistance dogs can include service dogs, hearing dogs, and dogs to assist with medical issues. 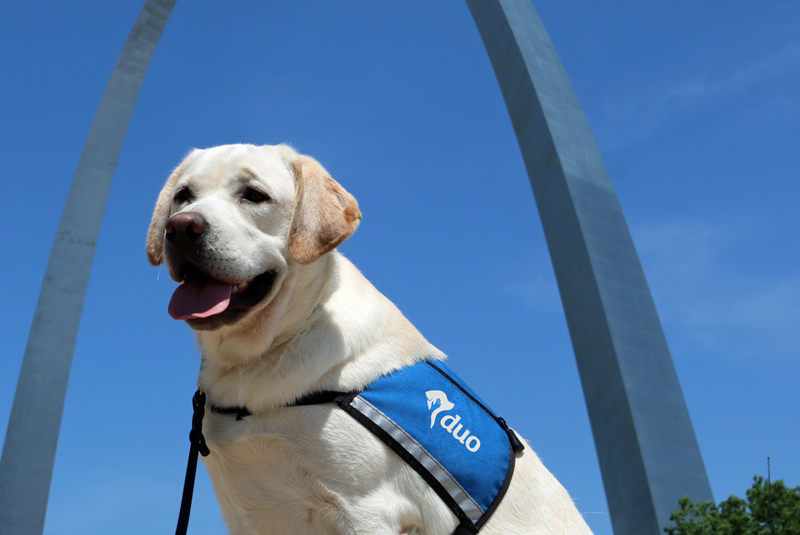 Duo offers service and hearing dogs to help individuals with disabilities. 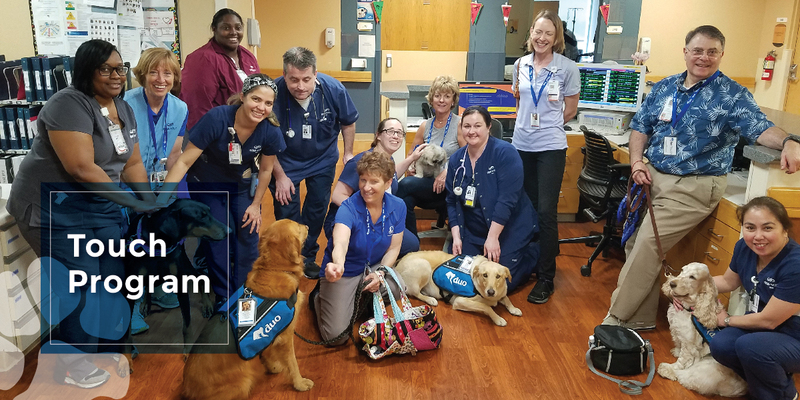 The TOUCH Program certifies volunteers and their own dogs to visit facilities in which the patients or residents can benefit from a visit with a well-trained canine. 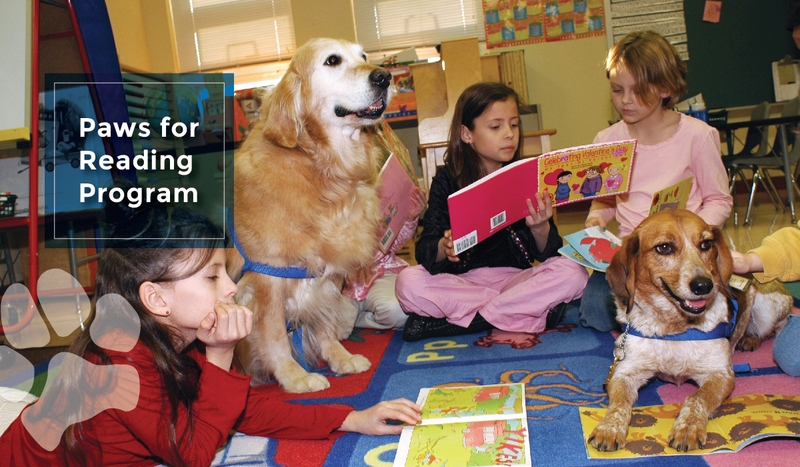 The Paws for Reading Program places dogs in a classroom or library settings. The dogs act as an incentive for the children to read more and to read better. Obedience Training is a great way to create a wonderful bond between a dog and its owner and learn how to effectively communicate to increase the special human-dog relationship. Our volunteers play an important role in continuing our work and helping to spread our mission and vision. Volunteers are involved in almost every aspect of the organization. All donations received by Duo will aid in offsetting the costs of programming and help the organization continue to provide services at no cost to our clients. If you were looking for Support Dogs, you found us. Support Dogs is now Duo. We have changed our name to better express all the ways we create the extraordinary bonds between dogs and people. A duo is more powerful together than apart. Learn more about why we changed our name.